There are many, many accountancy firms out there, all offering a range of financial and tax planning services, so why should you choose a one that specialises in healthcare accountancy? If you are a GP or locum, or work in a hospital, clinic or other medical setting, there are all kinds of reasons why you should consider entrusting your accounts to a healthcare expert. Just as your patients seek out medical professionals with in-depth knowledge about their individual health concern, so it is wise for you to look for the right kind of specialist accountancy support. Here are some reasons why. Changes to the law are debated all the time when it comes to how patients can choose and accept care from medical professionals, and how they can protect themselves in the event of something going wrong. Mistakes can result in more than patient distress – they can impact heavily on your finances, so it’s well worth ensuring you have the support of a firm that understands the financial risks within the medical professional and how to mitigate against them. 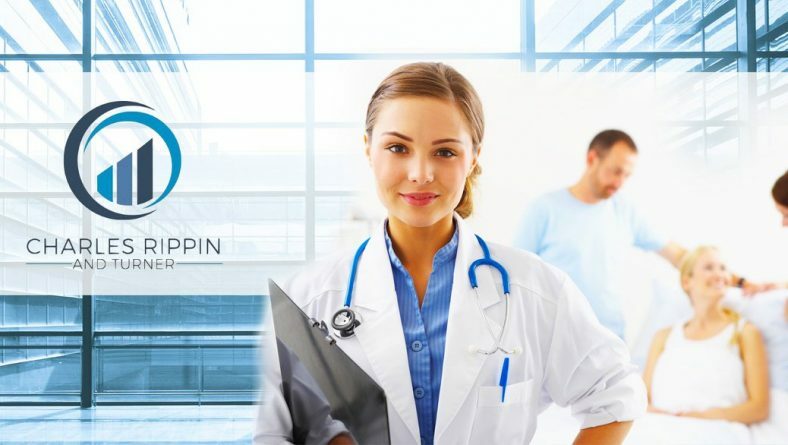 Doctors, nurses and other medical staff are generally well-known for their long working hours and dedication. So their earnings and business assets should be made to work equally hard. A healthcare accountant will know exactly how to advise on investment opportunities, financial development prospects and tax savings. They can help you build up financial protection while making the most of your earnings’ potential to make even more money for you in the longer term. Again, why not take advantage of expertise pertaining precisely to your profession and its individual ways of working? Tax can be a complex business, especially when it comes to small business, such as a medical practice or private surgery. Looking after employees also needs careful planning, to cover such aspects as PAYE, sickness and other benefits, NI contributions and individual tax advice. A medical accountant can help identify legal ways to save tax and schemes that allow more of your earnings to be ploughed back into improving the medical provision you can offer to your patients, while meeting your legal tax obligations on time, and within budget. Some may feel that tackling their accounts by themselves could save money, but this often fails to work out as planned. GPs and medical personnel who are already very busy can find the extra burden of tacking tax or accounts can eat into time they could be spending treating patients or carrying out research. Likewise, picking a generalist accountancy firm could result in extra time being needed to talk through various aspects of the work that are related to healthcare accounting – by choosing an expert in the field, you can assume this knowledge is already central to the service you are receiving. PreviousAre you ready to ‘Make Tax Digital’? NextApril 2017 Changes to IR35 Legislation- What Does It Mean For You?